Forget fancy decor and B400 cocktails, and settle in for a long, long night at our favorite dive bars in Bangkok. BK's annual B.A.D. Awards celebrate all that's good in Bangkok nightlife. However, it's not all about fancified cocktails and polished marbletop bars. Though a little grungy, these dive bars are bursting with character. From outside, this place just looks like someone’s house, but once you’ve managed to find the entrance, it feels like the bar just grew organically—none of the decorations match but somehow they all come together in perfect Japanese-hipster-harmony for a space that makes you feel cozy and yet ready to party. 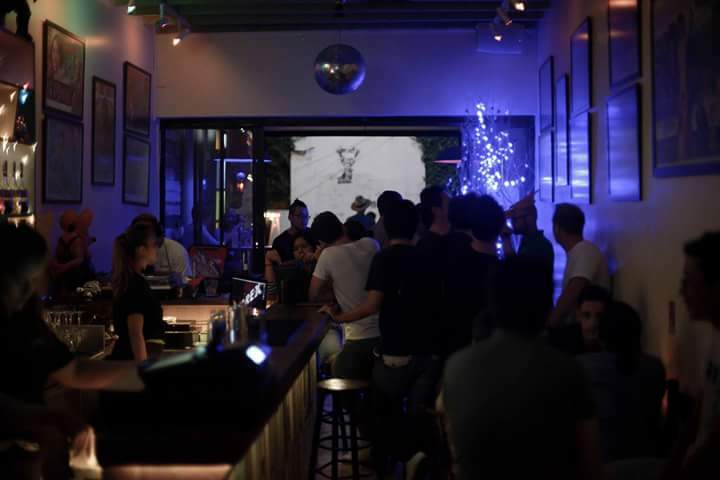 The place hosts music artists from vinyl DJs to CDJ to live bands that your Shazam hasn’t got a chance. 810/22 Thonglor Soi Thararom 2, 082-012-0720. Open Tue-Sat 7pm-2am. When the craft cocktails of its hipster neighbors have drained your wallet dry, you can always rely on this little spot to pour you a stiff one for under B200. A soundtrack pumping with Britpop classics also means you’re way more likely to get up and dance. 92 Soi Nana, Charoenkrung Rd., 080-264-4471. Open Tue-Sun 8pm-1am. 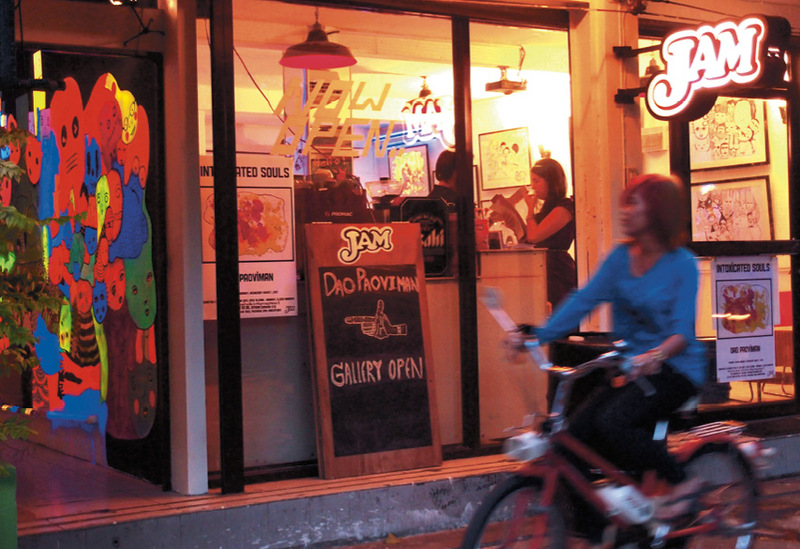 After 35 years of service on Soi 11, this cheap and cheerful haunt was forced to move. 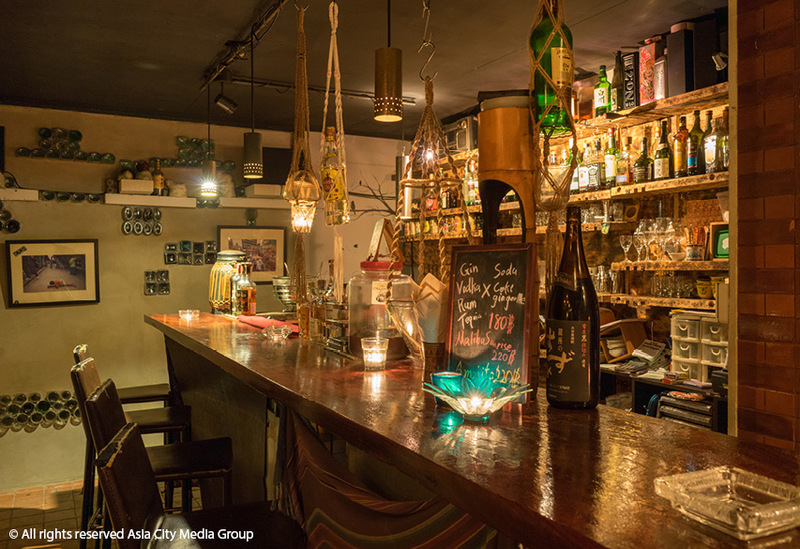 The Sukhumvit Soi 50 location is, as before, outdoors, and continues with the tradition of super-cheap drinks and a decor of well-worn bric-a-brac: half junkyard, half antique store kitsch and completely charming. 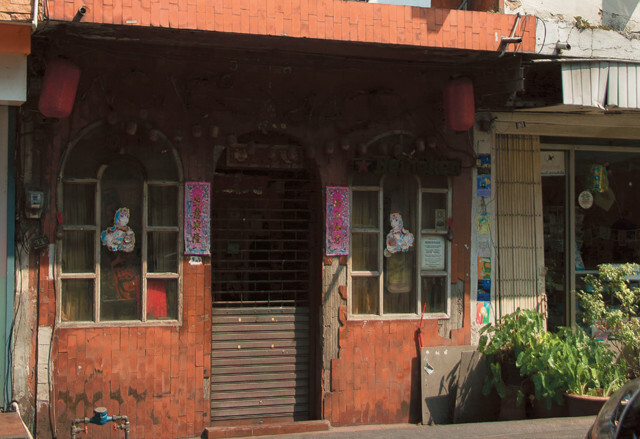 The owner Satit Budkajang was deliberate about redecorating the new space to look like the old. This converted shophouse ups Phra Khanong’s hipster-chic credentials with its retro yet space-age vibe. Head through the Art Deco-style panel doors into a pool of UV lighting, dotted with random bric-a-brac (anatomical models, electric guitars, a glowing tomato, lava lamps), a projector showing everything from old cartoons to starlit skies, and a large glowing moon fixture—ideal for getting that howling wolf silhouette shot. Head there during happy hours (5-9pm daily) for two-for-one on cocktails to a soundtrack of DJs spinning anything from ‘90s pop to indie and disco. Pridi Banomyong Soi 14, 02-046-6928. Open Mon-Sat 5pm-1am. 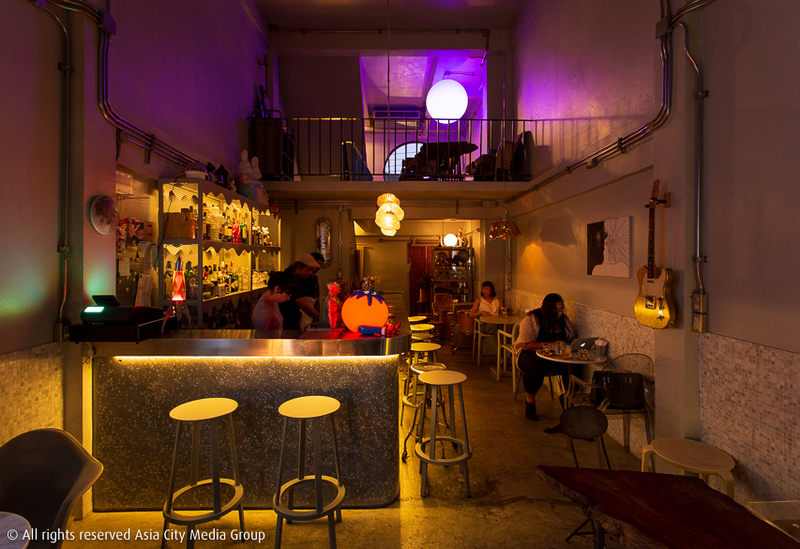 The converted shophouse sports a short bar, couches and a few seats for a mood that will remind you of drinking at a friend’s apartment. Don’t mind the strange paraphernalia (a skeleton, among other things) and look instead to the collection of skateboards and art, which includes pieces by French graphic designer Jean Jullien. In the interest of keeping things cheap, the bar here goes for heavy-hitting basics like Mojito, Pina Colada and Tequila Sunrise, which are sure to knock out your night. The soundtrack's eclectic to say the least. DJs spin everything from Japanese disco to Brit-rock. 112/4 Soi Plus 1, Sukhumvit Rd., 081-874-6123. Open Tue-Sun 9pm-1am. This basic, grungy space puts some serious gusto into its classic American dishes and also hosts comedy nights, gigs and movie screenings. Join the largely expat crowd and order the deep-fried jalapeno stuffed with Wisconsin cream cheese, Buffalo hot wings and Jack the Ripper (deep-fried bacon-wrapped sausage topped with peppers, onions and jalapeno cheese sauce). Reasonable prices and a rocking playlist earn it extra points. 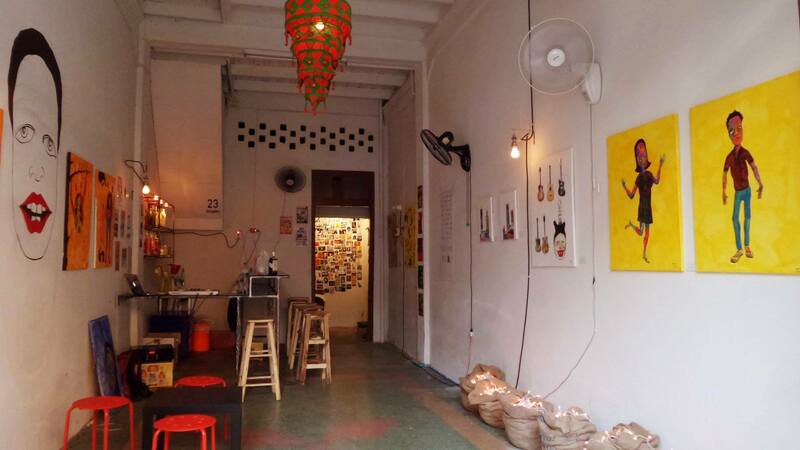 Six years since opening as a humble daytime cafe, the Surasak shop-house continues to shine a light on underground art and music from its precarious perch by an expressway. Here, cold beers and no-fuss comfort food go hand-in-hand with cult movie screenings, retro gaming nights, and gigs that often serve up the unexpected. 41 Charoen Rat Soi 1, 089-889-8059. Open Tue-Sun 6pm-midnight. What’s empty before midnight, packs out around 1am, and ends with smoky hair and a daylight walk of shame? This place. A small neon sign that reads “T-Rex” lures you off Thonglor’s main drag and into this bar that looks like a funky vintage Chinese teashop decked out with framed movie posters. Downstairs is as no-frills as they come, all couches and high tables with just enough room for a live band. In comparison, upstairs carries more of a sleek gentlemen’s club vibe thanks to leather sofa sets, though the terrace keeps things cool and vintage. "Why don't we go to Wong's?" said no sober person ever. Founded in 1988, this red-lit corridor of sweaty expats and party boys is the kind of place you swear the morning after you’ll never go back to (the smoky hair, the pounding headache, the person lying next to you). You can forget dancing, too. The place is so tiny everyone’s basically groping one another while trying to grab a Singha from the serve-yourself fridge while trying to avoid being shouted at by the angry Chinese owner. But for some reason—animal magnetism?—you’ll do it all again. And again. And again. Each time followed by the daylight walk of shame to Malaysia Hotel for breakfast.